We're located on the 5th floor of McGuinn Hall on the Boston College Main Campus. 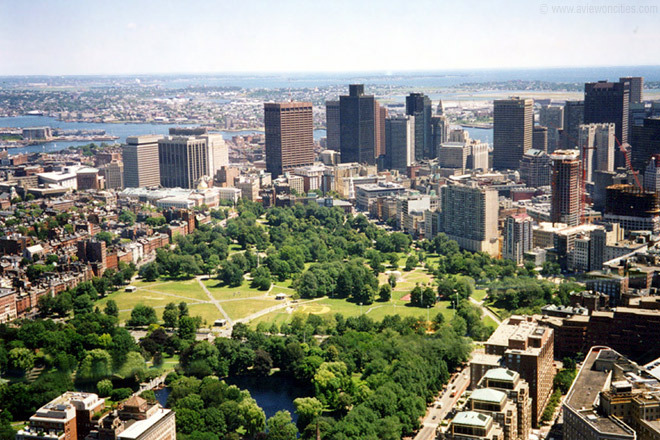 During the warmer months, you can find the Cooperation Lab in the Boston Commons and other local parks. Visit us at the Discovery Museum in Acton! We use Amazon Mechanical Turk to recruit adult participants for online studies.